create a seamless journey throughout the fitout stages. lifestyle journals, books and blogs. 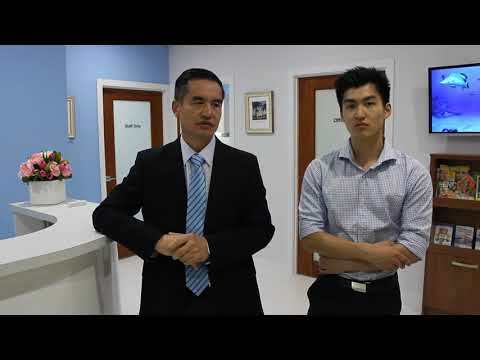 The team from Brisbane City Dental, Dr Bo Jiang and son Dr George Jiang, purchased an existing dental practice and sought Dentec’s expertise in refurbishing the practice – a complete overhaul. The practice design and fitout for the Agnes Water Dental practice was centred around a light, bright and happy atmosphere. A fresh colour palette of green and hot pink was chosen and integrated through each consultation room and reception, including corresponding dental chairs and equipment. We are happy to have chosen Dentec for the fitout and creation of our third dental practice in Brisbane CBD – Brisbane City Dental. It was a long journey with many changes throughout the process yielding a pleasing end result. They were very professional, flexible, reliable in communication and prices were reasonable. The good thing was that they were experienced in designing dental fitouts, and were able to plan for a practical and efficient work space. Dan, Roy and Lewis and John were very friendly and helpful. Afterwards when we had further issues they were still happy to help us out which was great! 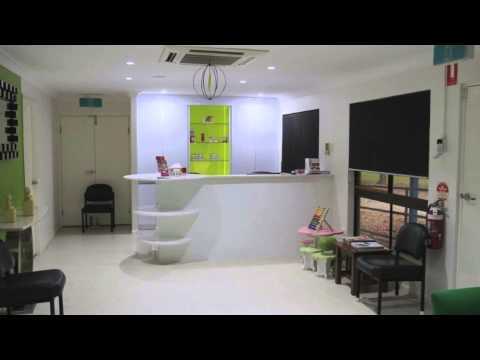 I would recommend Dentec to anyone in the dental industry looking to start their fitout. Dentec were a pleasure to work with during the fitout of our new premises. They made the design and planning really easy. All the patients have commented on how beautiful and spacious the practice is and that is down to the attention to detail from the Dentec team. They looked at every aspect including how it would look to patients walking into the surgery for the first time to give them that WOW effect and that is exactly what I wanted! After a flood at our old clinic we made the move to higher ground and employed Dentec to fit-out the new Zillmere Denture Clinic. Wow! What a pleasant experience it was. Our new clinic is beyond our expectations and we are extremely happy with the end result. Thank you Dentec! Great staff, easy to deal with and over all a fantastic experience!